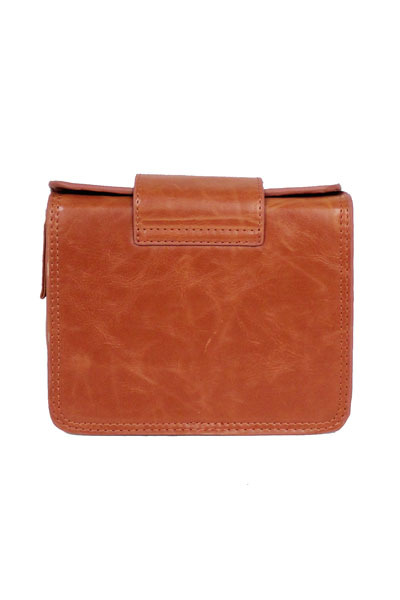 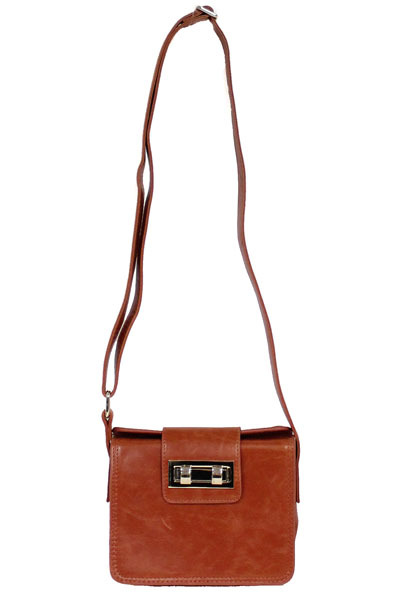 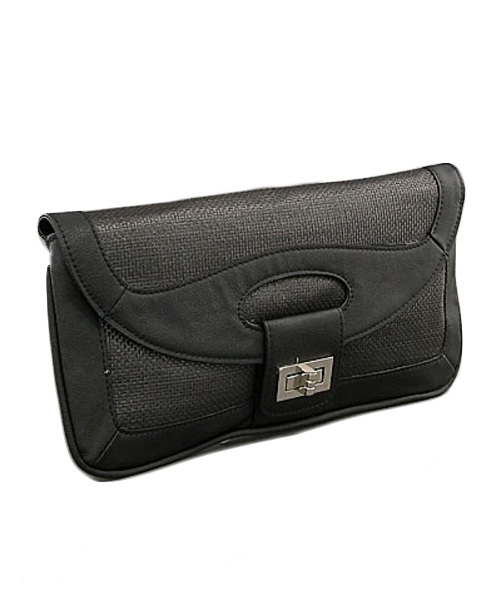 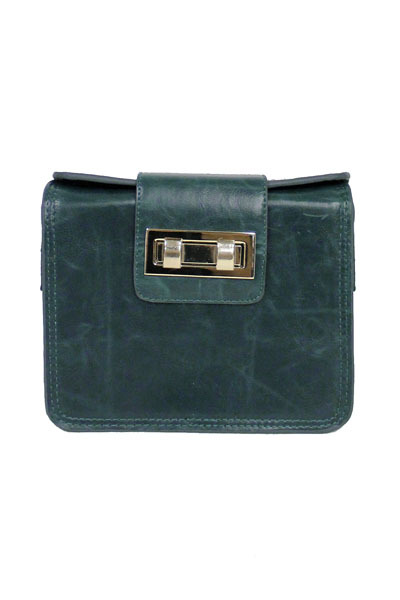 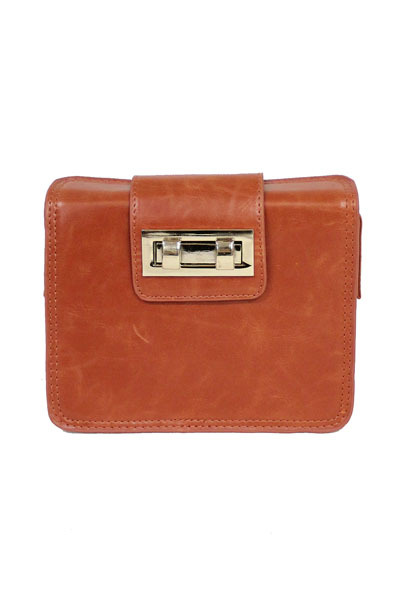 Retro Square Cross Body Bag by Street Level. 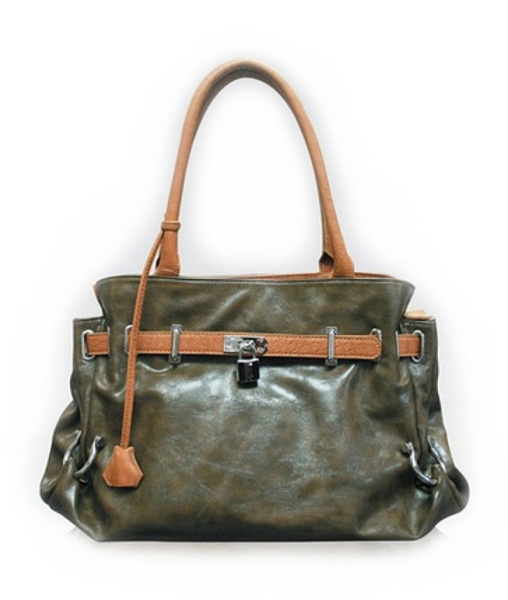 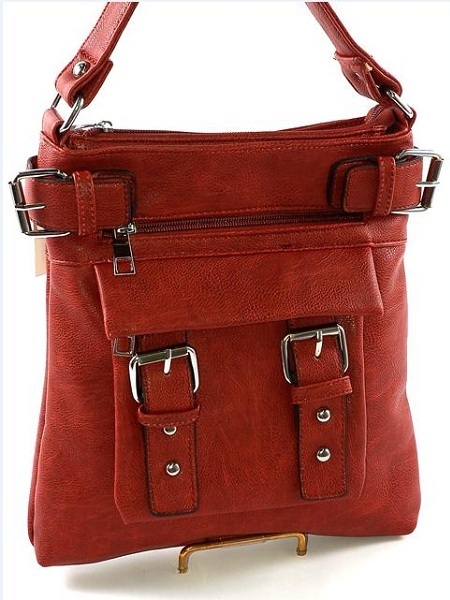 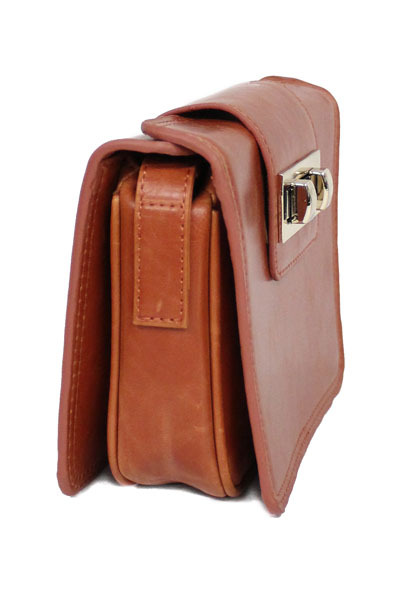 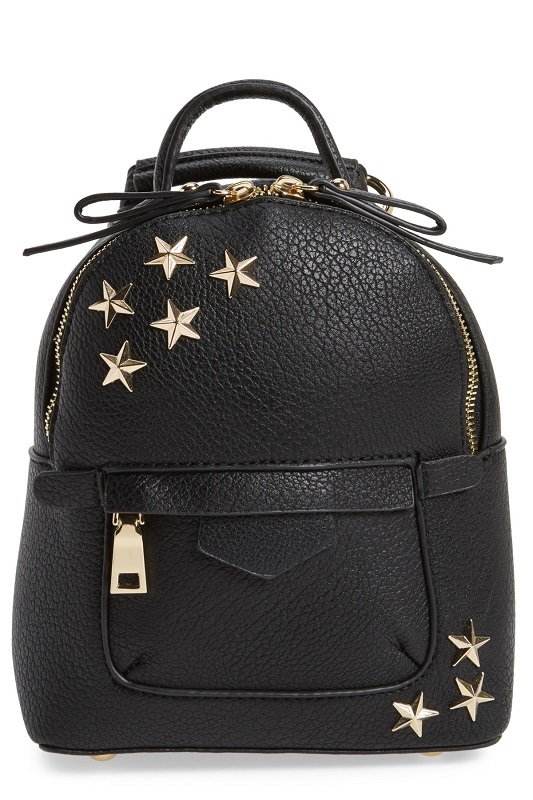 Faux leather body, three interior pockets, and adjustable cross body strap. 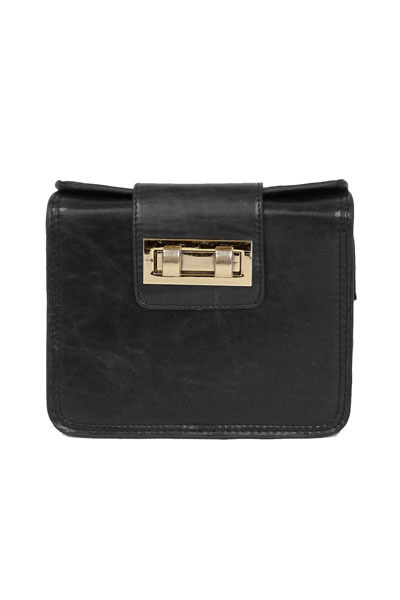 Available in 3 retro chic colors: Black, Blue or Rust, all with a gold dual metal twist closure. 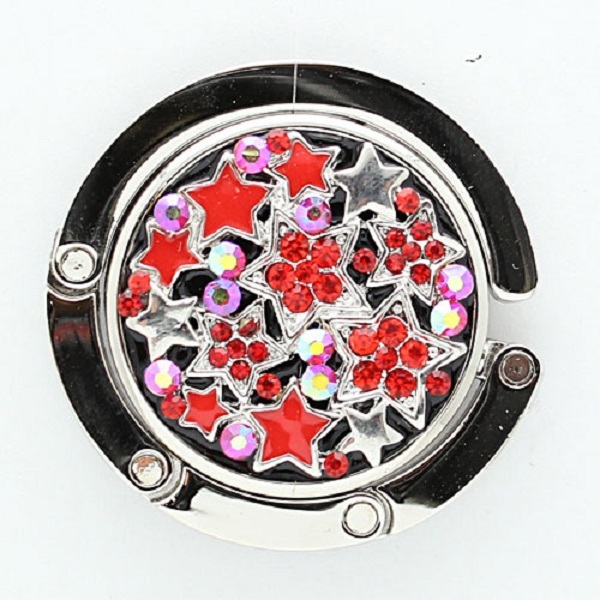 Dimensions: 7" x 5.5" x 1.5" (18cm x 14cm x 4cm). 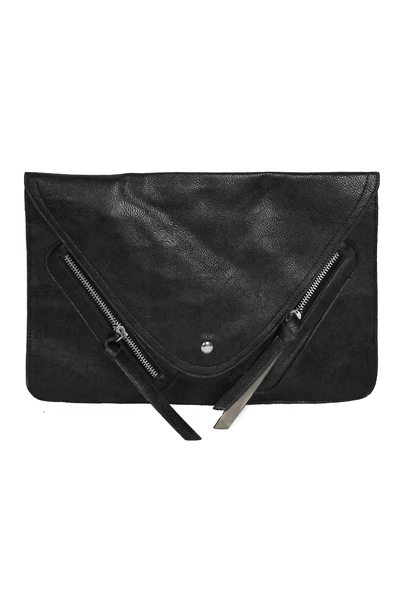 Black and Rust are SOLD OUT.